Join us for Running Club! Canyon Creek Elementary and Canyon Creek PTA work together to provide the "Running Club". Yes, they do this RAIN OR SHINE!! students who participate will get an extra scan (free lap) of their running club card!! Check the school's newsletter (Crier) or the PTA newsletter (Howler) for information about the SPECIAL Spirit Days! April 4th 2019 - Adding Wednesdays! in February & March, 595.5 additional miles were earned! 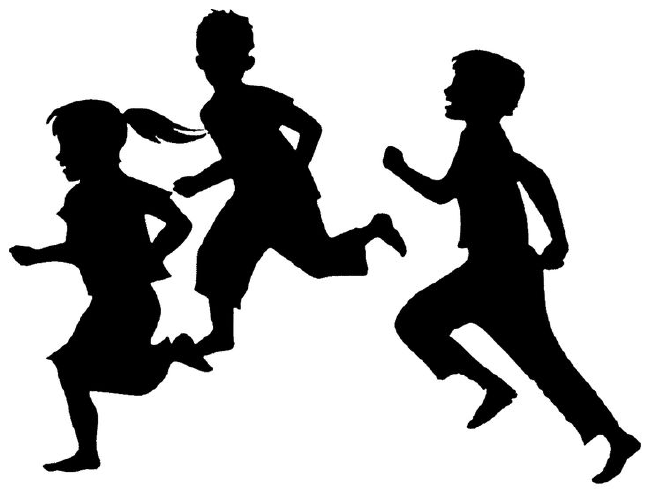 Beginning after Spring Break, we are adding another day every week that students can participate in Running Club!! Join us Wednesday & Friday mornings, 8:35-8:50am. Due to the winter weather last month, our progress toward the Panama Canal isn’t where we need to be!! We are scheduling extra Running Club dates to help us get there. We would love to see your students join us on our run/walk to the Panama Canal. Look for more dates to be scheduled!! Running Club is off to a great start! 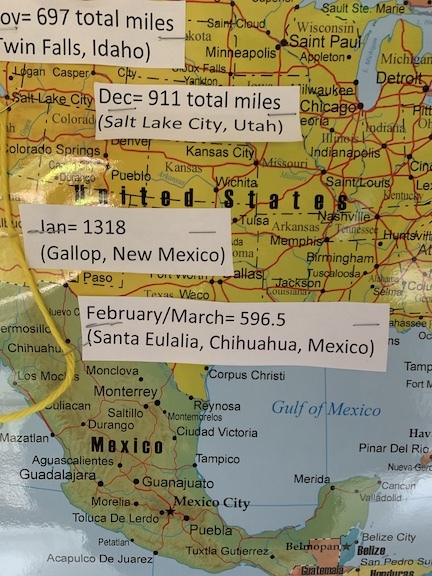 So far we have run over 900 miles as a school - all the way to Salt Lake City, UT! We have created a new challenge for this school year. 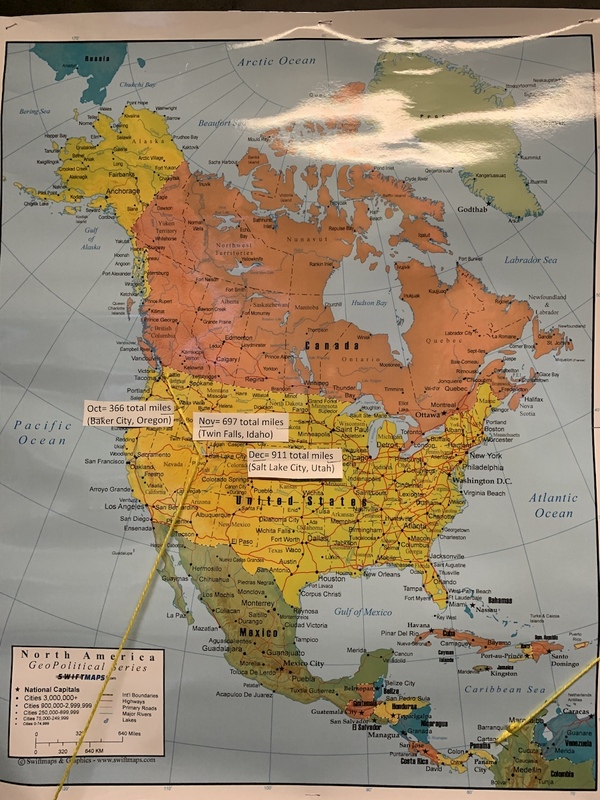 Our goal is to run enough miles to equal the distance of running to the Panama Canal, which is 4,924 miles away! It's a big goal but we believe the kids will make it! 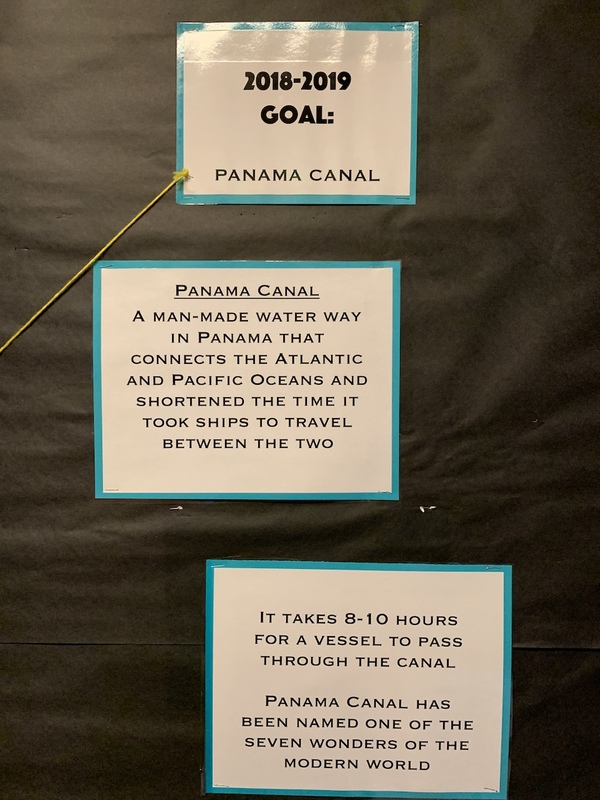 We spent time in PE teaching students about the Panama Canal, so ask your student(s) what they learned! Each student has a running club card available in binders located on tables by the softball field. Binders are organized by grade and teacher. Students will run (or walk) with the card and have it scanned for each lap they run. This card will track miles run or walked for the student! Parents are welcome to come and walk or run with their students or just cheer them on. or just cheer them all on!! Want to help, email the running club OR just show up! !